Abraham Lincoln was born in 1809, in a one-room log cabin in Hodgensville, Kentucky. His parents were Thomas (A carpenter and farmer) and Nancy. He had one sister (His brother died in infancy.) The family moved several times as Thomas attempted numerous business ventures, hoping to find the wealth that had always alluded him. Young Abe had no formal education, except for a brief period when he attended class in a one-room schoolhouse. Otherwise, he was self-educated. He read constantly and over-compensated for his lack of schooling. Abe Lincoln became a popular local figure, due to his charisma; his feats of strength (which he would perform on request); his height (6-foot-5 was unusual at the time) and his penchant for telling stories. He was appointed leader of the local militia. In 1834, he was elected to the Illinois General Assembly. He would serve four terms there. Despite his lack of a law degree, Lincoln's legal experience in the legislature allowed him to become a junior partner in John Todd Stuart's Law firm. He soon met John's cousin, Mary Todd, who would become Lincoln's future wife. They got married in 1842. Two years later, Lincoln started his own law firm. In 1846, Lincoln was elected to the House of Representatives as a Whig Candidate representing Springfield Illinois. He immediately created a stir because he was a staunch abolitionist. His anti-slavery crusade surprised many elder statesman. He made more than a few enemies, which cost him re-election. He returned to his law practice and did another stint in the Illinois state legislature. In 1854, he ran for the Senate but did not get elected. In 1858, he ran again, this time as a Republican, which is when he gave his famous "House Divided" speech. The Senate race led to his famous series of debates with Stephen Douglas. There were seven Lincoln/Douglas debates in all. Although it's generally conceded that Lincoln won the debates, he ultimately lost the election by a narrow margin. 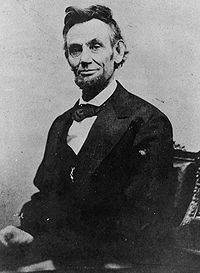 In 1860, the Republican Party made the surprising move of nominating Lincoln for the Presidency. He'd only served one term in the House and was controversial because of his abolitionist stance. However, he'd impressed everyone with his rhetoric during the Lincoln- Douglas debates and so he was chosen on a leap of faith by the Republicans. Lincoln's opponent once again was Stephen Douglas, which led to some further debates. This time, Lincoln's gift for speech carried the day and he was elected the 16th President of the United States. Lincoln's election alarmed the pro-slavery population, especially the southern states, because he was such a strong abolitionist. As they feared, he immediately made attempts to declare slavery illegal. This resulted in months of debates and verbal wars between Lincoln's anti slavery movement and the pro-slavery camp led by Mississippi Senator and former secretary of war Jefferson Davis. South Carolina threatened to secede from the Union unless Lincoln agreed to keep slavery legal. Lincoln knew he'd be setting a dangerous precedent if he gave in to this demand because it would lead to a pattern where states would threaten to secede anytime they disagreed with the majority. Lincoln denied the demand and so, in 1861, South Carolina seceded, followed by several other southern states. The south formed their own country which they called The Confederacy. Jefferson Davis was chosen as the first (and only) leader of the Confederate States. Lincoln responded to this by trying to bring the Confederate states back into the Union by force. He knew that the future of the United States (which he felt was the model for democracy that future generations around the world would one day emulate) was in jeapordy and he wasn't willing to let America become a shadow of its former self, and a joke to the rest of the world. He went to war with the Confederacy. This was known as the American Civil War. The American Civil War lasted for four years. The Confederacy started off strong but once their supply lines were cut off, they lost a war of attrition and were forced to surrender. The Confederacy was disbanded and absorbed back into the Union of the United States. Lincoln passed the Emancipation Proclamation and slavery officially ended in America. Lincoln was elected to a second term and gave his famous Second Inaugural Address in 1865. A group of southern conspirators still acted independently to avenge the South's loss. Their leader was John Wilkes Booth. Booth was the most famous stage actor in America at the time. Although he was born in the North, he was very pro-slavery and supported the south during the war. Booth worked as a spy for the South during the war because his fame allowed him to travel anywhere in the country and deliver messages. Booth and his team had made several plans to kidnap Abraham Lincoln but none of them panned out successfully. After the war ended and the Confederacy fell, Booth switched his objective from kidnapping to assassinating Lincoln, in order to avenge the south. 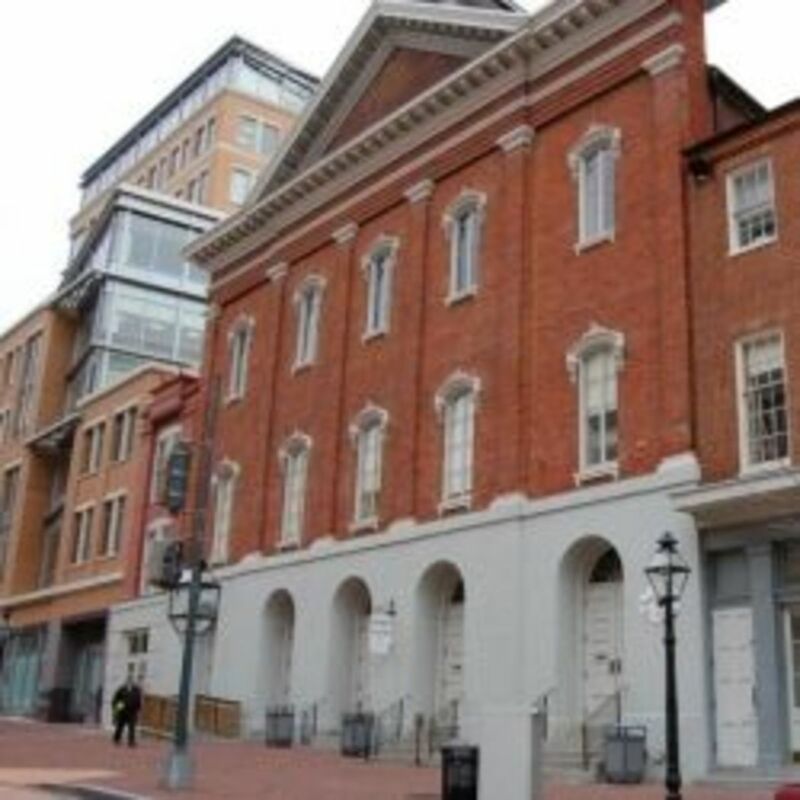 As fate would have it, he was in Washington, visiting the Ford Theater (where he'd performed many times) when he learned that Lincoln and his wife were attending a performance of "Our American Cousin" that evening. Booth and his team quickly threw a plan together. The assassination took place on Good Friday 1865. There were four assassinations planned: Lincoln; his Vice President Andrew Johnson; Secretary of State William Seward, and General Ulysses S. Grant. 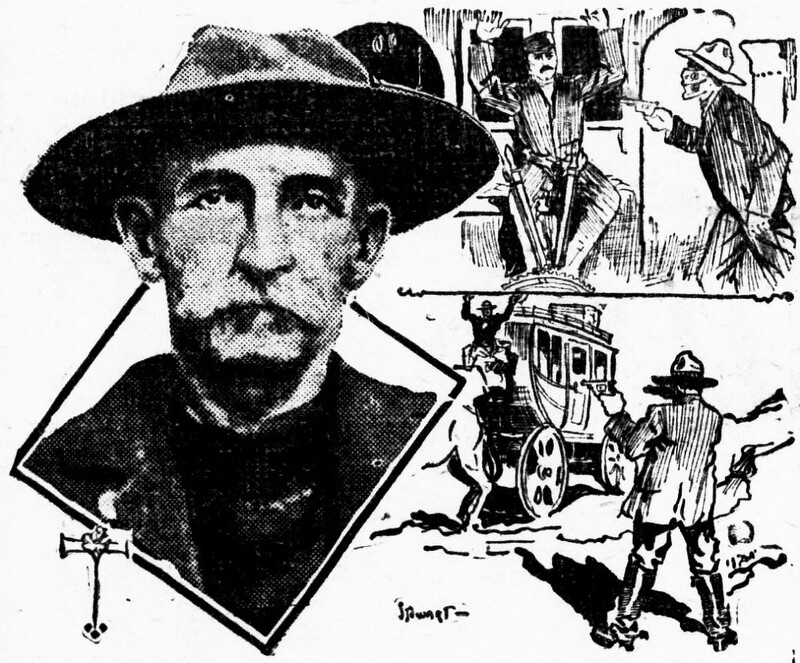 The attempt on Grant was made on a train but thwarted by security men and a locked door. Johnson's would-be killer lost his nerve and fled the city instead. Secretary Seward was wounded but survived the attempt. Lincoln, however, wasn't so lucky. Booth went to the theater accompanied by David Herold. Herold remained outside to keep the horses ready for a quick getaway. Booth was allowed into the theater because of his fame. He knew the theater well and so could navigate unseen through it's back passages. Whenever he was spotted, he used his fame and charm to eliminate any suspicion. The police officer who was supposed to be guarding Lincoln's box had strayed from his post and that gave Booth the chance to slip unseen into Lincoln's theater box. He placed a plank of wood (planted earlier in the day) to block the door. Booth knew the play "Our American Cousin" very well and so he knew a big laugh was coming soon. He waited until the big laugh erupted from the audience because it covered the sound of the gunshot. Booth fired and shot Lincoln in the back of the head. 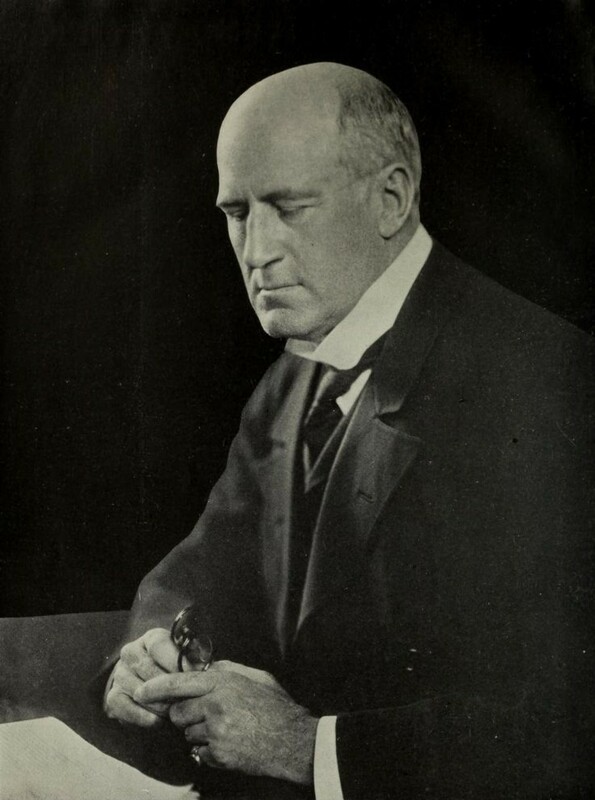 Booth tried to move the wooden plank so he could flee but was attacked by Major Rathbone, who was attending the play with the Lincolns. The scuffle with Rathbone kept Booth from escaping via the route he had originally intended, so Booth improvised and leaped from the box to the stage. By now, the screams of Mrs. Lincoln had attracted the attention of the entire audience, who witnessed Rathbone battling Booth. The theater-goers were confused when Booth leaped onto the stage, shouting "Sic Semper Tyrannis !" Booth broke a bone in his foot and limped out the back of the theater during the confusion. Herold was waiting with the horses and they rode off quickly. They visited the home of a doctor named Samuel Mudd who was a Southern sympathizer and a big fan of Booth. Mud wasn't aware of the assassination at this point so he treated Booth's leg. Meanwhile, the injured Lincoln was being tended to by two surgeons who happened to be in attendance at the theater. lt was decided that Lincoln couldn't survive the trip to the hospital so he was moved to a house across the street. More Doctors arrived, while Mary Lincoln sat vigil. Lincoln hung on for hours but finally died at 7:20 the following morning; April 15th 1865. Booth and Herold remained on the run until April 26, when they were tracked to farm near the Potomic, owned by the Garret family. Boothand Herold were surrounded but refused to come out until the barn was set on fire. Herold ran out and surrendered (with Booth calling him a coward) but Booth wouldn't surrender. The pursuing soldiers and policemen started firing into the barn. A soldier named Boston Corbet snuck in the rear and put a bullet into Booth's neck. Booth was dragged out of the barn. While a soldier poured water into his mouth, Booth weakly said, "Tell my mother I did it for my country!" Booth was left on the Garret's porch while a Doctor was summoned. Reportedly, his last whispered words were "Useless. Useless." He died on the porch. Abraham Lincoln was mourned all over the country. On Easter Sunday, many services were devoted to him. Even those who had criticized Lincoln for his abolitionist beliefs praised him after his death. His was the first Presidential assassination and it changed the way Presidential security was handled in the future. Lincoln had won the Civil War, freed the slaves and has gone down in history as one of the greatest orators in Political history. He is generally acknowledged as the Greatest American President ever. Thanks Shinkicker. Obama can only hope he is as well remembered in the future as old Abe is. Really interesting to read you summed up a remarkable man really well there. Great Hub. Thank you, daydreamer. Much appreciated. Very intersting and well written! Voted up! Thanks for reading and commenting on my hub, HH. Glad you liked it. A very detailed and comprehensive hub and great tribute to a good man and great president. Hi A.A.; Lincoln did deal with many personal traumas, including the death of his son. It was amazing that he managed to stay to strong and collected during a crisis like the civil war. I'm fascinated by Lincoln because he suffered from depression, suffered significant personal losses in his life, yet still kept it togethor to run our country in difficult times. Thanks for sharing. Hi Dahoglund; Lincoln has reached a legendary status which only (perhaps) George Washington could touch. There were so many facets to his legend. His speechs were brilliant and very terse. The Gettysberg addres was very short but was one of the greatest sppeches ever. Hi Cogerson; Thanks for checking out my hub. Glad you enjoyed it. Lincoln has become an iconic figure in our culture and history.Beyond the War and presidency he is remembered for his folk stories and humor. He is looked on as a frontiersman, i think, along with Davy Crocket and others.As an intellectual figure due partly to his writing style which went in teh direction of straight talk as oppossed to the lengthy speech and writing of his day.